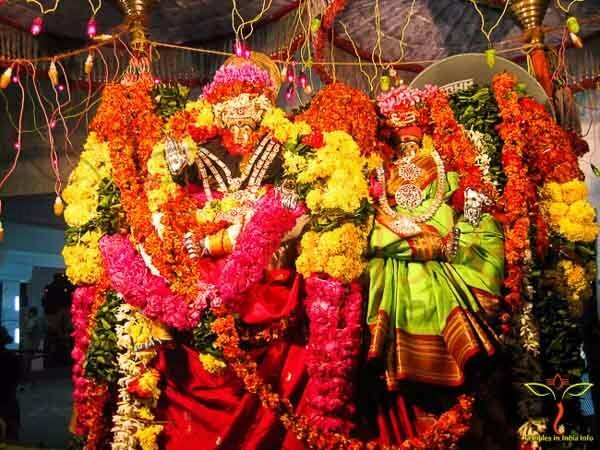 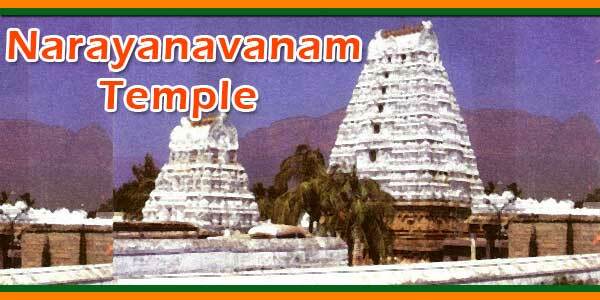 The Annual Brahmotsavams are conducted every year at the main temple, Sri Veerabhadraswami temple and Sri Avanakshamma temple. 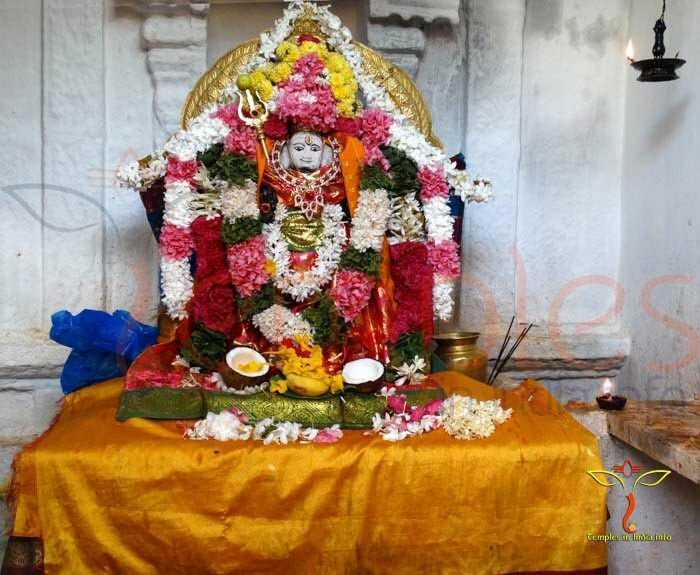 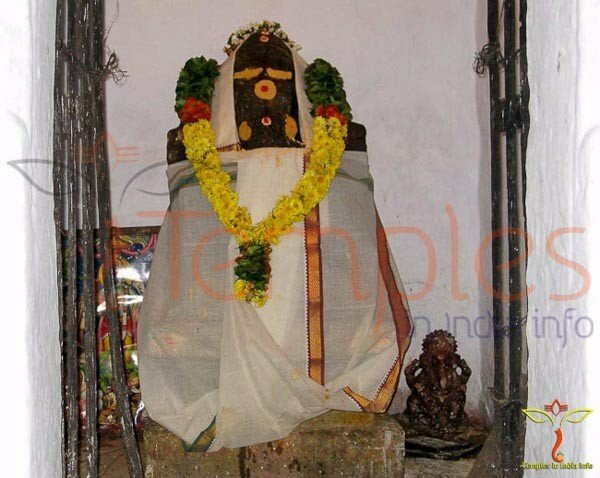 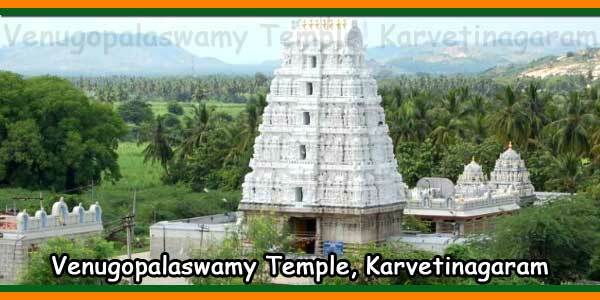 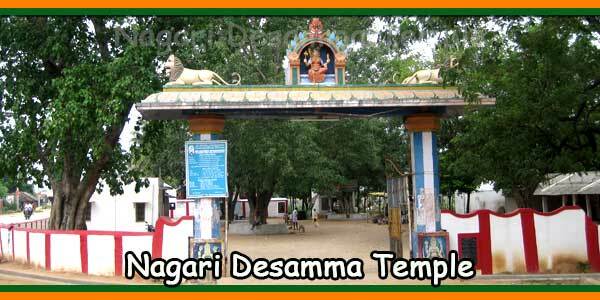 Navarathri festival is also celebrated at the Sri Avanakshamma temple every year. 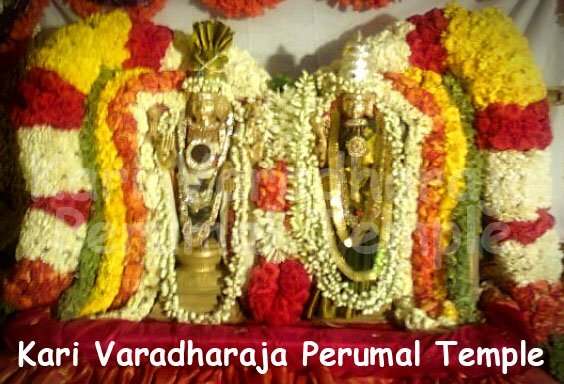 Giri Pradakshina (Konda Chuttu Thirunallu) is one of the important festivals conducted during the end of Sankranthi, once a year, with the utsava murthis of Sri Parasareswara swami and Sri Champakavalli Ammavaru, and Sri Agastheeswara swami and Sri Markathavalli Ammavaru.